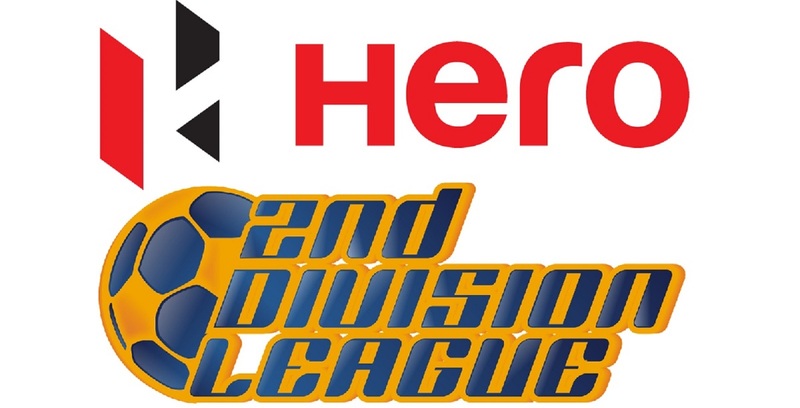 BENGALURU: A dramatic finish offered Real Kashmir a lifeline in their pursuit for a coveted Hero I-League berth as Nadong Bhutia scored in stoppage time to see them draw 2-2 with TRAU FC in their second Hero 2nd Division League final round encounter on Sunday (May 27, 2018). 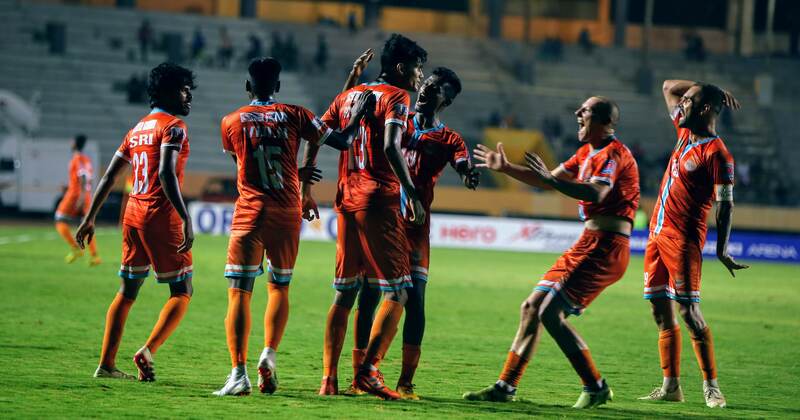 TRAU were desperate for a victory after suffering an opening day defeat against Hindustan FC but it turned out to be a heartbreaking evening for the Manipuri side at the FSV Arena in Bengaluru as the result did not go their way. 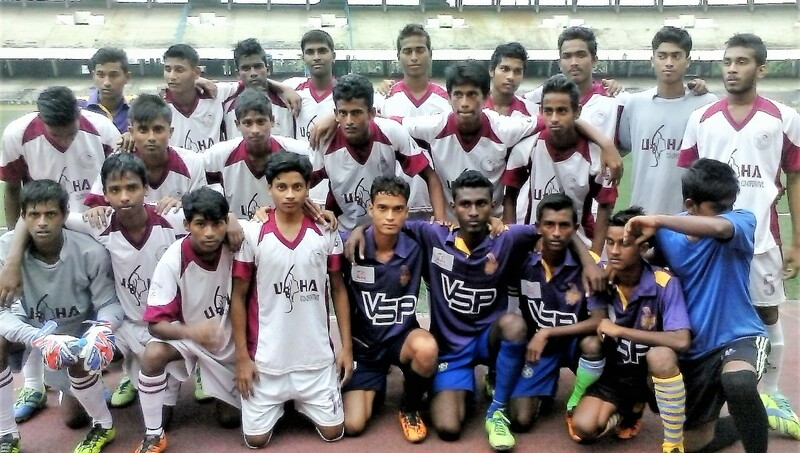 Real Kashmir took a first-half lead through Ritwik Kumar Das (38′) before second-half goals from Princewill Emeka (63′) and Angousana Luwang (88′) put TRAU into the lead. Nonetheless, Nadong (90+1′) found the back of the net in stoppage time to share the spoils. TRAU had plenty of first-half possession but for all their passing and prodding, they were not able to conjure up a decent chance in the opening stanza. Real Kashmir did well to give their opponents no space in front of their penalty box and forced TRAU to take shots from range. 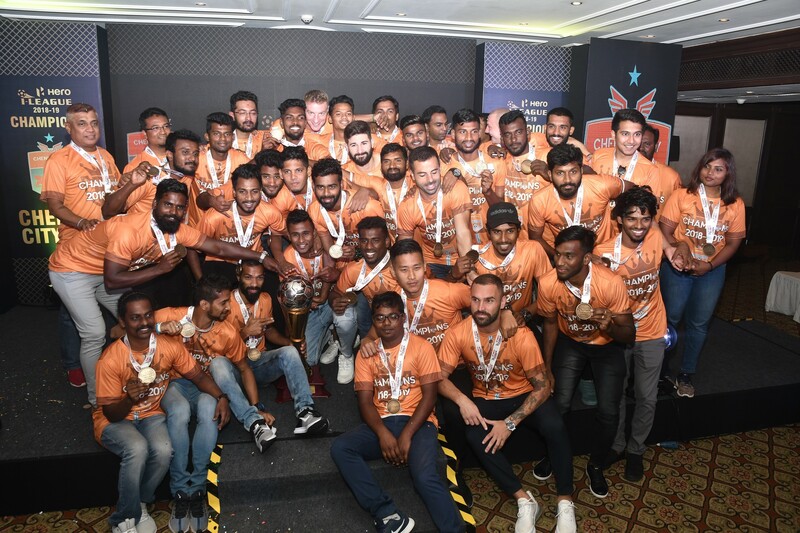 Only Princewill’s looping header tested Real Kashmir goalkeeper Sukhwinder Singh, who dealt with it by tipping it over the top in the 14th minute. Malemnganba Meitei always looked dangerous but tried to dribble his way through every situation, avoiding any passing as best he could. On the other hand, Real Kashmir looked to hit TRAU on the counter through their speed and they were nearly succeeded in the 33rd minute when TRAU keeper Tajuddin could only punch Nadong’s cross into Yao Kouassi Bernard’s path, but the striker volleyed it over. Real Kashmir grabbed the lead five minutes later when Ritwik nodded in a cross from Danish Farooq to put his side ahead. However, rather than let their heads drop, the goal spurred TRAU on and they began attacking with intensity. TRAU missed a myriad of late chances after coming alive in the final minutes of a generally limp affair but a series of horrid misses and some sparkling saves from Sukhwinder kept them at bay. The scoreline read 1-0 at half-time in favour of Real Kashmir. TRAU raced out of the blocks after the break and Reisangmei Vashum should have done better in the 47th minute when running onto a cross, but his first-time shot went wide. Princewill fired another effort over the bar before Malemnganba forced Sukhwinder into a smart save. TRAU were rewarded for their persistence in the 63rd minute as Princewill put them level with a long-range scorcher that gave Sukhwinder no chance. As the second-half progressed possession remained in TRAU’s favour and the number of shots they had increased however Sukhwinder covered his area well to keep some stunning strikes at bay. However, despite his best efforts, Sukhwinder could not hold TRAU off forever and as the clock headed into the 88th-minute mark Angousana, who came on as a substitute, slotted a free-kick home to give his side the lead. Just when TRAU thought they had won the match Nadong scored in stoppage time to steal a share of the points. 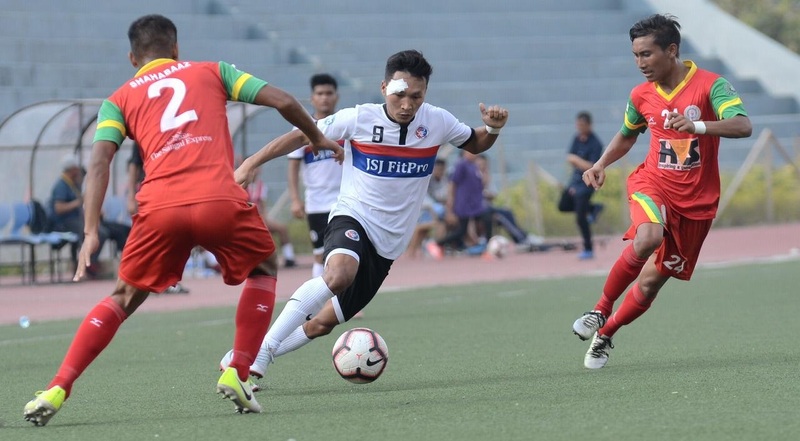 TRAU were punished for failing to clear the ball in the penalty area and Nadong fired in a shot that left Tajuddin dazzled. TRAU FC will take on Ozone FC next on Wednesday in a dead-rubber before Real Kashmir and Hindustan FC face off in the last match of the Indian football season to determine which team will play the Hero I-League next season.